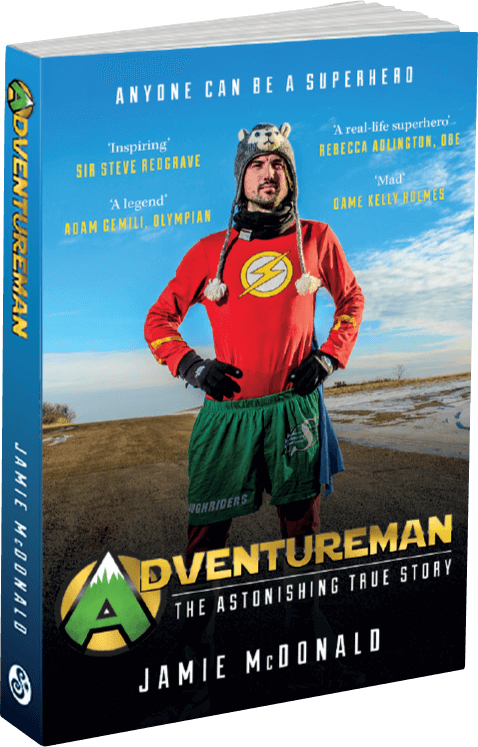 Adventureman: Anyone Can Be A Superhero - Jamie McDonald: AdventureMan, Author, Speaker. Superhero Foundation. Jamie’s Adventureman book is also available in bookstores and other online stores worldwide!